Author,Theatre Maker, Musician & Installation Artist. His work is sublime, ridiculous and varied, from his (award nominated) children’s book and musical ‘The Nose That Nobody Picked’ to ‘David Parkin’s Delusions of Grandeur’, an installation looking at the four months he spent under section, suffering from a bi-polar manic episode. He was core director of arts organisation metro-boulot-dodo for fifteen years. The company spanned multi disciplinary art forms and toured winning international awards. David is moved to create by an idea or feeling which often dictates the medium. So, he’s a substance over style kind of chap who’s never quite sure what’s coming next. Whatever it is, his work is always thoughtful, moving and funny. Jose is leading a colourful, adventurous life. From humble foster care beginnings in Venezuela, he moved to Spain and in 1969 joined the “Los Muchachos Circus”. Touring the world as a young man, he learned many skills, including acrobatics, tumbling, juggling and uni-cycling. He left the circus in 1977 and in 1983 became a gymnastics coach at the famous Grech Gym Club in Palma de Mallorca. He spent many years here. 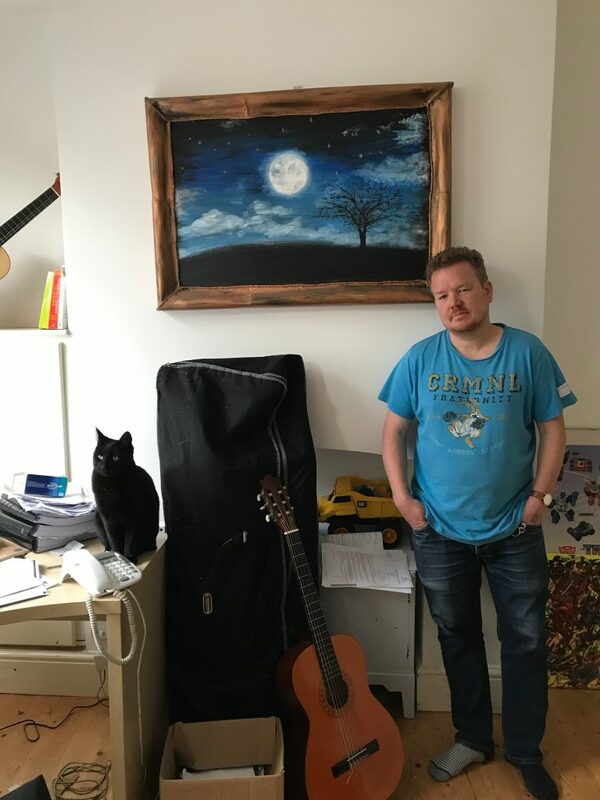 Moving to the UK in 2001, he met and married Susan in South Yorkshire a few years later, moving to Rutland where he continues to coach gymnastics part time, whilst creating artwork as much as he possibly can. 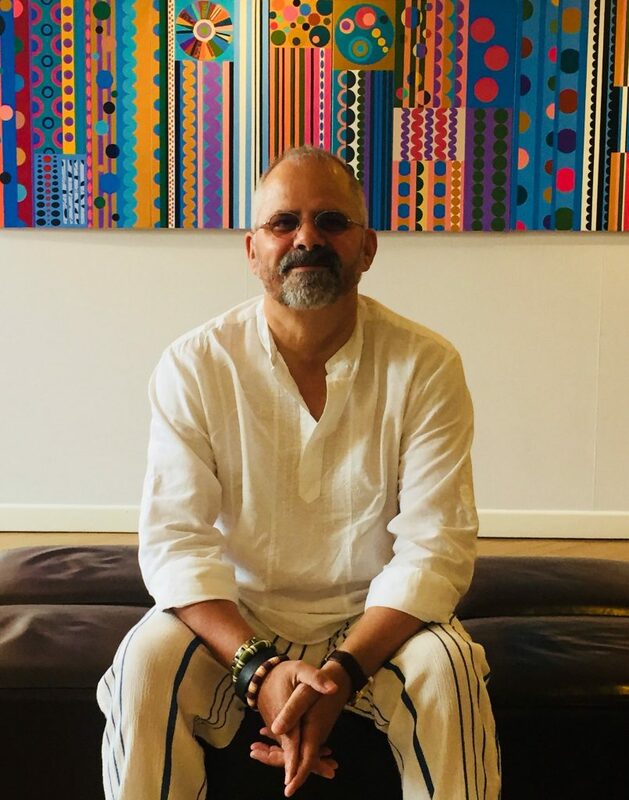 With a deep love and considerable knowledge of contemporary and abstract art, he is particularly interested in the interplay of shapes and colour in painting whilst also being fascinated by contemporary sculpture.